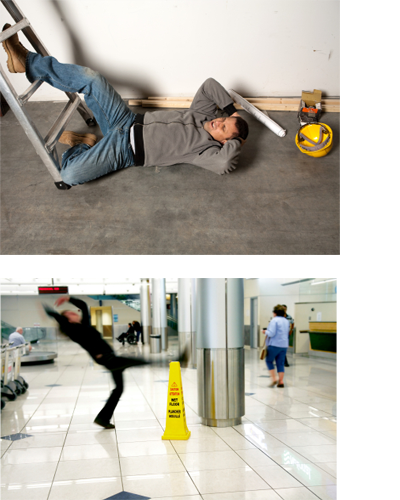 These falls can be very painful and in some cases cause severe injury, particularly in the elderly. Copyright © 2017 Fastcashclaims Limited. All Rights Reserved.